The European Commission has implemented a “no-deal” Contingency Action Plan across specific sectors to help mitigate the continued uncertainty in the UK surrounding the ratification of the Withdrawal Agreement. 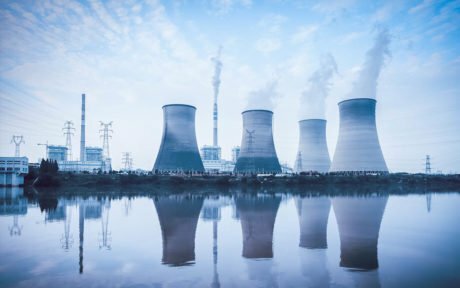 The main talking point, regarding energy policy, is the Commission’s plans for the UK’s access to the EU Emissions Trading Scheme (EU ETS). EU carbon allowances, or European Allowances (EUAs) serve as the unit of compliance under the EU ETS. EUAs are auctioned for use by energy-intensive industries that fall under the scheme, namely power generators, oil refiners, and steel companies, entitling them to emit one tonne of CO2. This involves a decision to temporarily suspend the free allocation of emissions allowances, auctioning, and the exchange of international credits for the UK effective from 1 January 2019. The Commission has also elected to allow an appropriate annual quota allocation to UK companies for accessing the EU27 market, until 31 December 2020. This will be supplemented through regulation to ensure that the reporting by companies differentiates between the EU market and the UK market to allow a correct allocation of quotas in the future. The full Contingency Action Plan can be read here. Our Market Intelligence team keep a close eye on the energy markets and industry updates. For the most timely updates you can find us on Twitter and LinkedIn Follow us today. Visit our website to find out more about EIC Market Intelligence and how we keep our clients informed at a frequency to suit them. Is the Triad past its peak?